Often times endodontic therapy involves multiples visits, due to the complex and variable anatomy within your tooth. This will be discussed with you during the consultation. 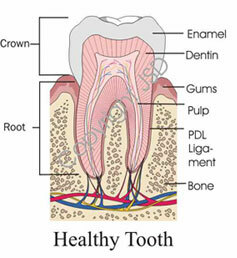 Once endodontic therapy is completed your tooth should be examined periodically, usually every 6 - 12 months. This allows us to make sure the tooth has healed or is healing properly. You will be sent a notice in the mail when we feel it is appropriate to reevaluate the area. 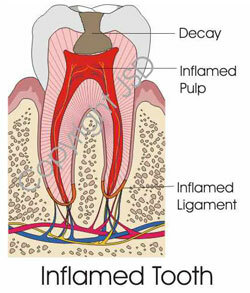 Since an abscess may take 2 years to heal, our office will reevaluate the tooth for at least 2 years.